Marketing Materials - Ecra, Inc. Partner with Ecra on your next print collateral, tradeshow graphic or PowerPoint presentation. We have 20 years of experience in almost every industry – manufacturing, professional services, education, agriculture, healthcare, technology, engineering etc. You can rely on Ecra to distinguish your brand from the competition and position you for future growth or whatever your business goals may be. 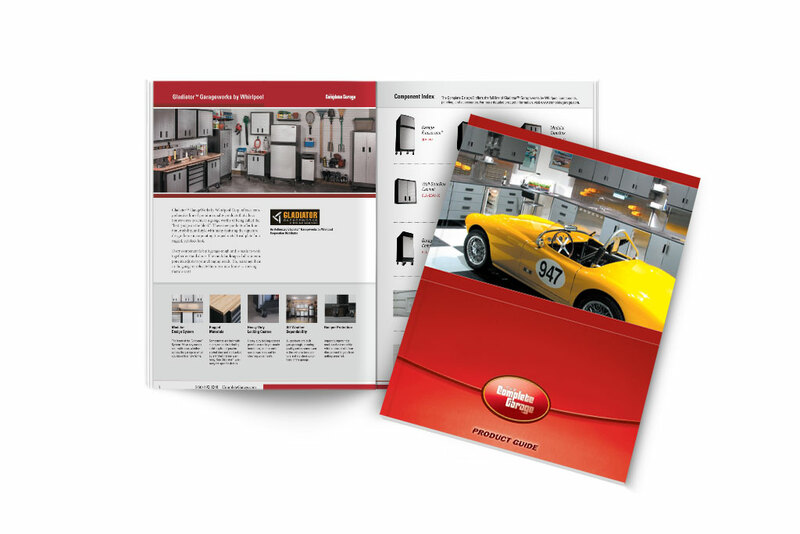 From print catalogs and product data sheets to brochures and flyers – Ecra has extensive experience designing traditional printed materials. 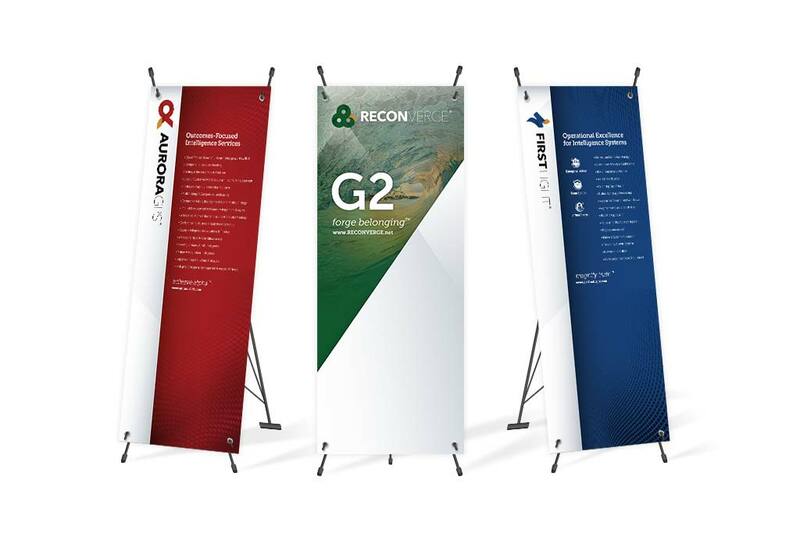 Ecra can help you with your next trade show – we design everything from large format seamless backdrops for 10′ and 20′ booths to islands to popup style banners and tabletop displays. 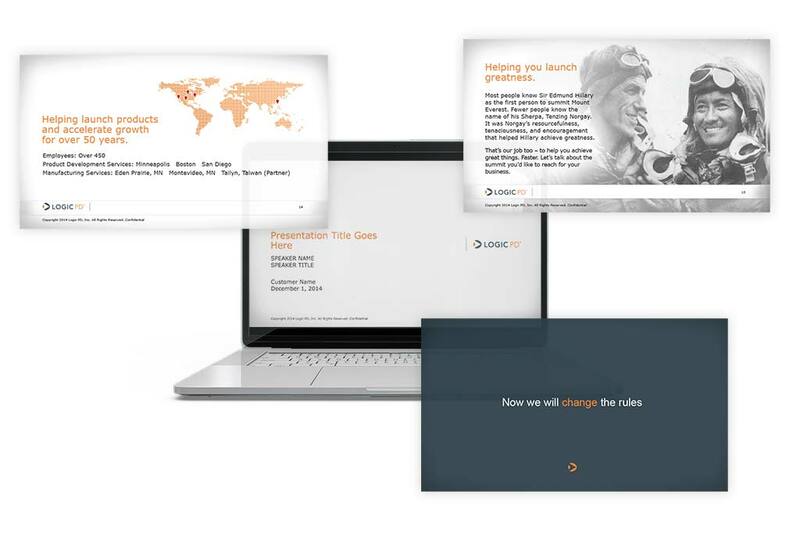 Need more impact with your sales presentations in PowerPoint? Ecra can help! We have many B2B clients that rely on PowerPoint but are tired of looking dry and generic. 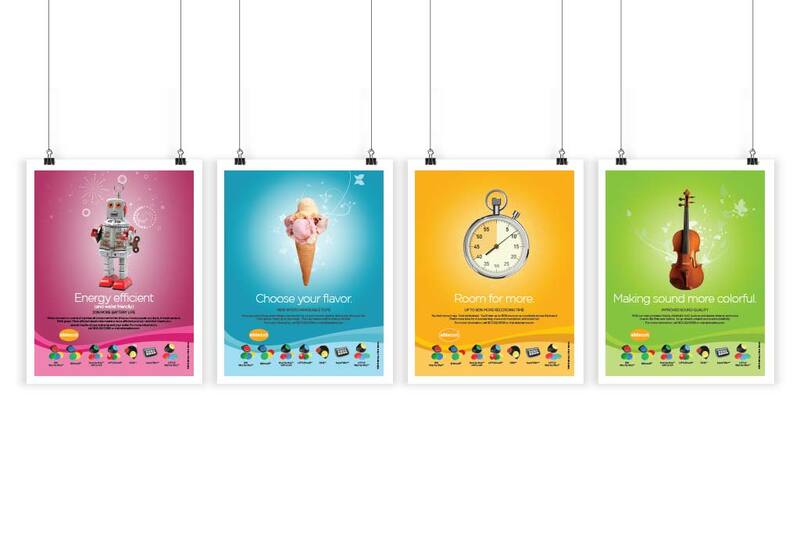 Ecra will design an engaging set of templates and then work with the content to take your sales to the next level! Looking to boost engagement in your marketing materials, blog and social posts or educational materials? 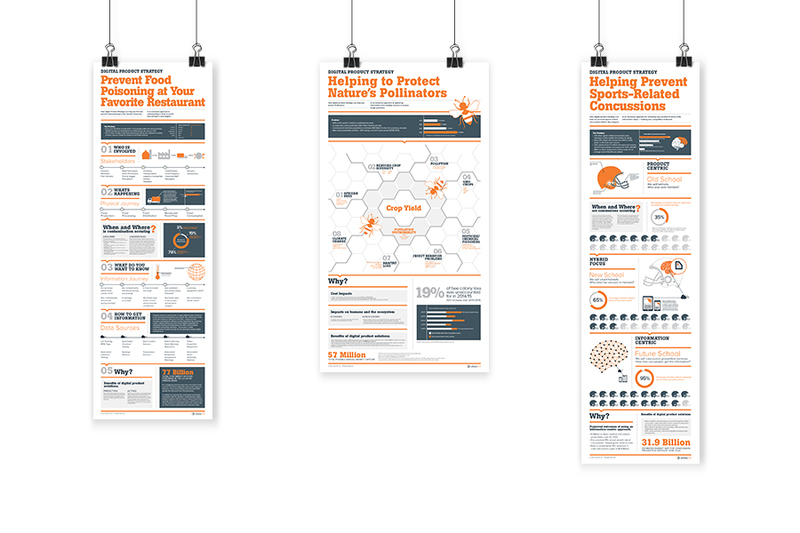 Infographics are a great way to “visually” communicate and enforce a concept in a fun engaging manner. Ecra can design ads for trade publications, billboards, trade show directories and promotional spaces, Google display ads, social posts and more. 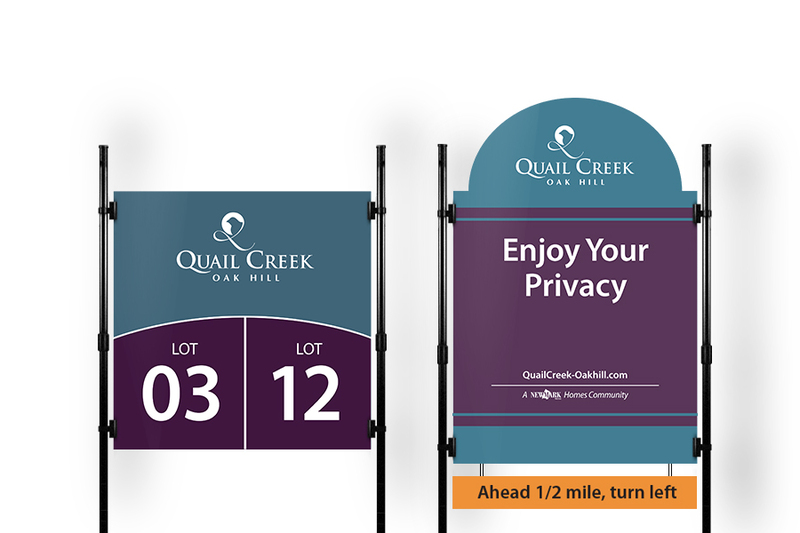 Ecra has years of experience designing for signage – both indoor and outdoor applications. Need help with preparing for your next big trade show? There are countless stock image libraries at our disposal, but when should we use them?